Navy Adm. Mike Rogers, the chief of U.S. Cyber Command, discussed the command’s future over the next five to 10 years yesterday at West 2017, a sea services event in San Diego co-sponsored by AFCEA International and the U.S. Naval Institute. 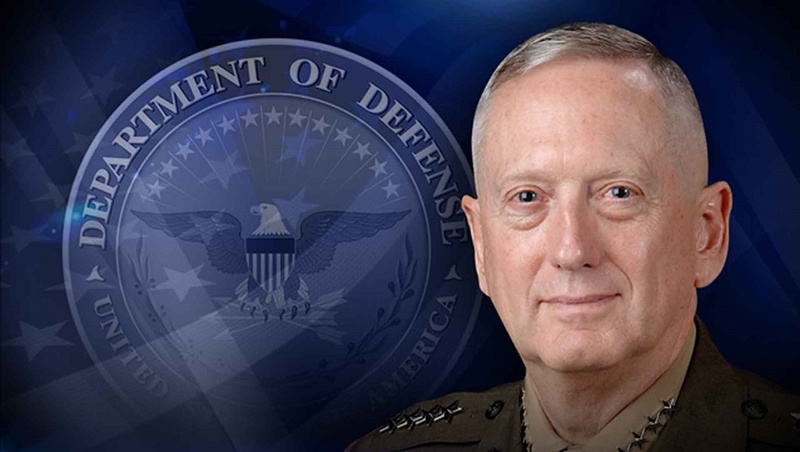 Gen. James “Mad Dog” Mattis, Trump’s Secretary of Defense, has given cyber security a top priority. 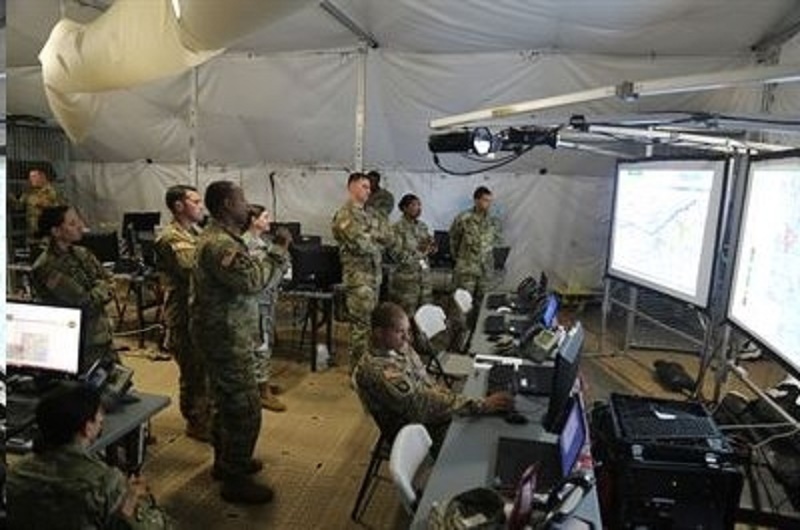 “We should be integrating [cyber] into the strike group and on the amphibious expeditionary side. We should view this as another toolkit that’s available … as a commander is coming up with a broad schema of maneuver to achieve a desired outcome or end state. That’s what I hope,” the admiral said.